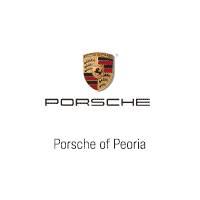 Welcome to the Porsche of Peoria video library! We have a large selection of videos that we have shot at our dealership. Get to know our staff a little better, view our amazing inventory, and enjoy the other creative videos that we have made. Thank you for watching and we hope you enjoy our videos! If you would like to see more, check out our YouTube channel.